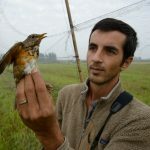 Jonathan is a French birdwatcher who has been based in Shenzhen, China for over 10 years. 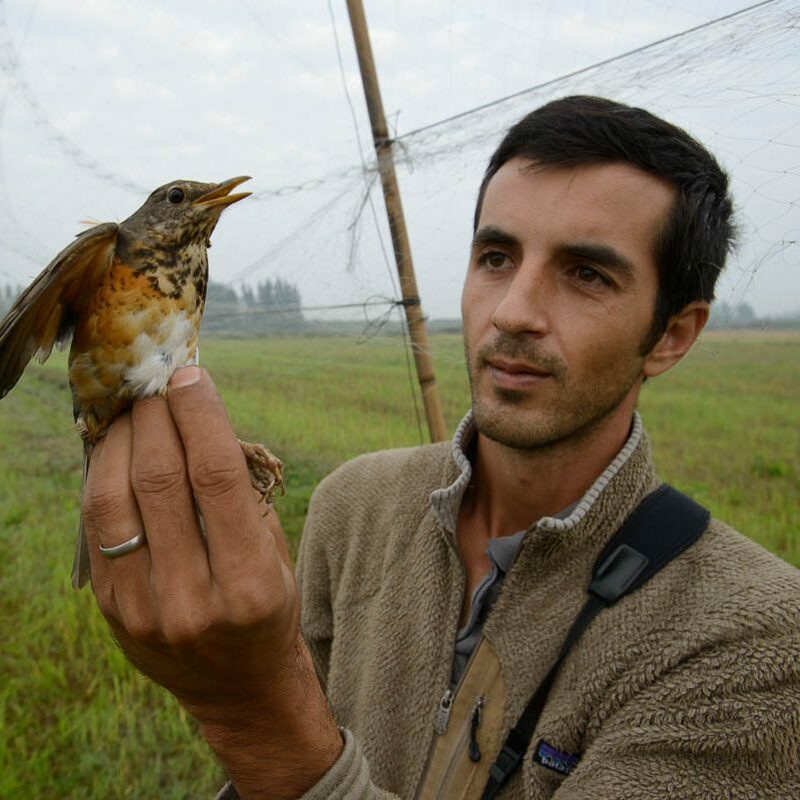 He spends most of his free time leading research on the avifauna of South China. 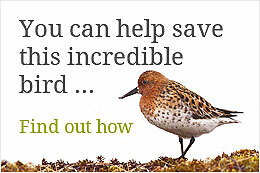 His monitoring efforts cover most of the coastal sites of south west Guangdong and he has identified a number of previously unknown wintering sites for spoon-billed sandpiper, which he has regularly monitored since their discovery. In 2011, he was the first to raise the issue of illegal poaching in south west Guangdong. He conducts systematic surveys of areas where poaching has been identified, and reports cases to the Forestry Department in collaboration with WWF Hong Kong and the Hong Kong Bird Watching Society (HKBWS).